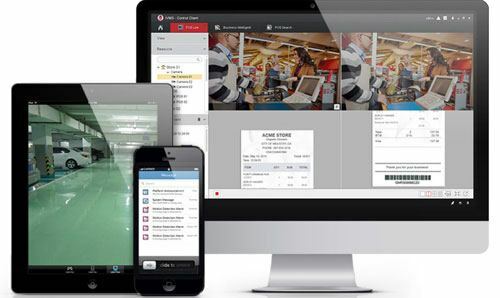 Looking for a state-of-the art security system for your peace of mind? 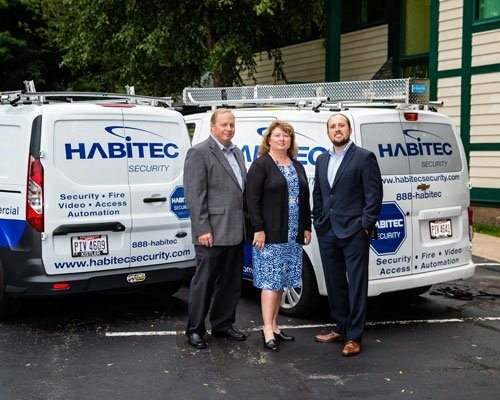 Streamline the entire process and choose Habitec to be your Security Contractor of Choice. Habitec has hand-selected the best-in-class products for our electronic security and fire solutions. You'll get great design, coordination, and installation along with award-winning support for the customer after the job is finished. 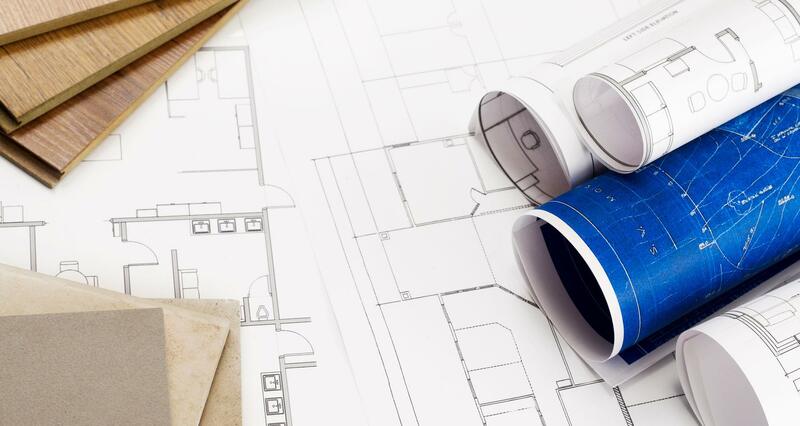 Over the years we have developed a great working relationship with electrical and general contractors, architects and engineers. We have added product lines, technical training and system designers to install and support a fully integrated security and life safety solution. Founded in 1972, Habitec is headquartered in Toledo, Ohio, and operates two full-service branches in Columbus, Ohio, and Northern Michigan. Habitec is ranked as the 53rd largest electronic security company and a top 100 security integrator in the country according to the rankings compiled by Security Distributing & Marketing Magazine. 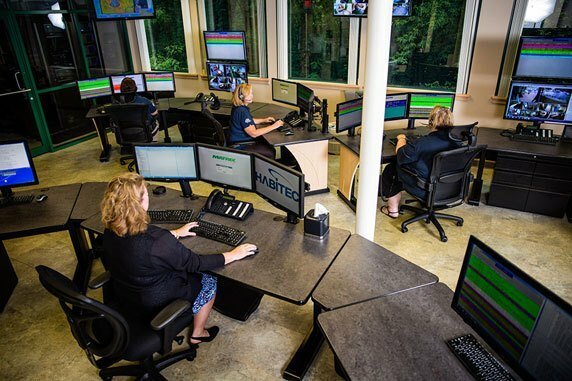 With a proven track record of over 45 years in the electronic security industry, Habitec is committed to offering exceptional products and services to our customers throughout Ohio and Michigan. Habitec is the chosen security provider for many local school districts, manufacturing facilities, government buildings, and retail locations. The Habitec team consists of over 80 employees with an average of 15+ years in the industry. In 2015 and 2016, Habitec was named by The Toledo Blade as a Top Workplace. 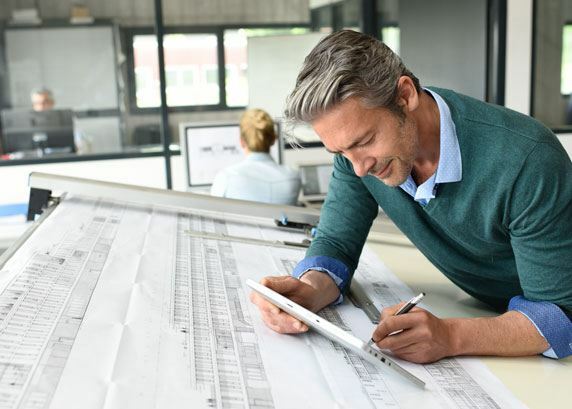 Streamline the entire process and choose Habitec to be your Security Contractor of Choice. You can trust our products and services will meet the security needs for your customers' projects. We have 30 highly-trained, professional technicians capable of installing and servicing your fully integrated security solution. To offer exceptional service, we have three full-service branches with half of our technicians dedicated to ongoing customer service and support. Habitec is proud to own and operate our UL Central Station. In 2014, Habitec won a prestigious, national award for the quality of our Central Station.